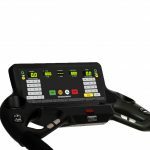 It is the next generation in a long line of products that feature exceptional comfort and versatility courtesy of WOODWAY’s patented Slat Belt running surface. 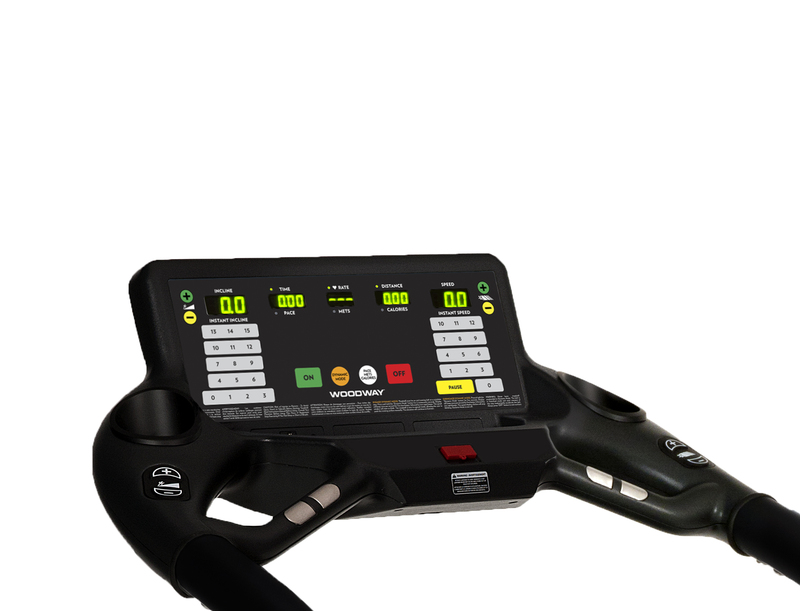 The 4Front was designed to mimic the feel of running outdoors and to provide the user with a dynamic, low impact workout every time. 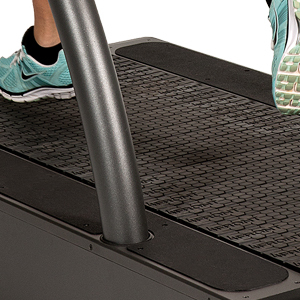 Each treadmill is designed to create significantly less friction and wear, resulting in a belt that will never need tracking adjustments, that will never need to be waxed, and that will never flip a deck since there isn’t one. 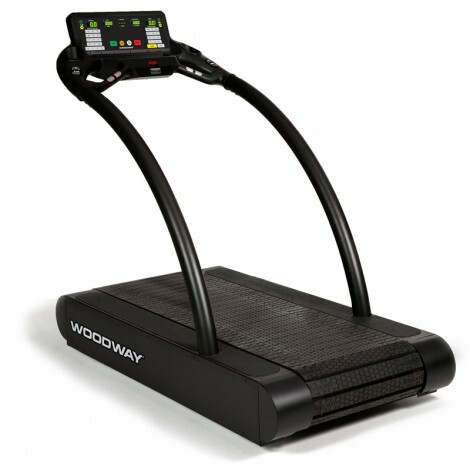 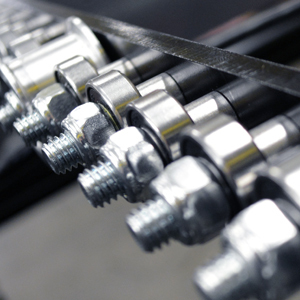 In addition to less wear and tear on its components, WOODWAY’s unique design is also more efficient, requiring about 50% less electricity to operate compared to a normal treadmill.